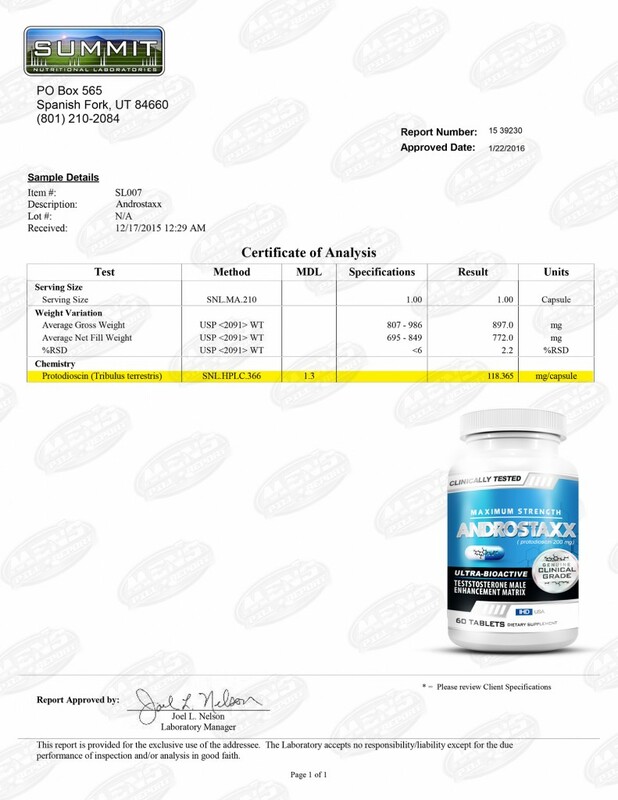 AndroStaxx is one of the Best-Selling all-natural supplements ever developed. It came back from the lab with results second to only TestoVar. 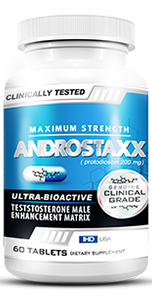 AndroStaxx ingredients that enhance muscle fullness, strength, athletic ability and performance in the bedroom! 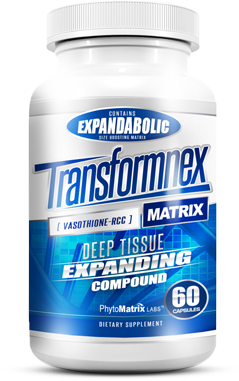 It works by signaling the body to maximize its own natural t production, providing you all the benefits of elevated t levels.